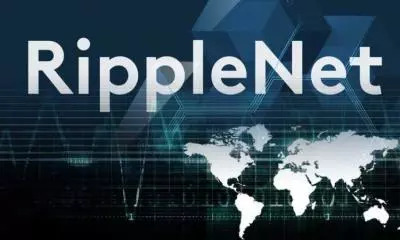 On 24th August, the well-known financial blockchain – Ripple – has announced that between October 16 and 18, they will host a conference in Toronto. Swell: The Future Is Here is where the leading banking institutions will meet and see how they can integrate with the Ripple network and what is the future of changing. 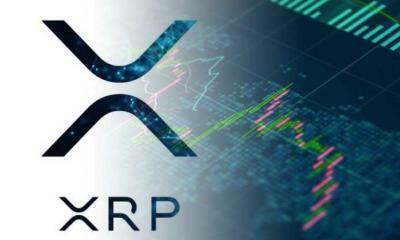 Between 21 and 23 August, the Ripple XRP price increased more than 50%. 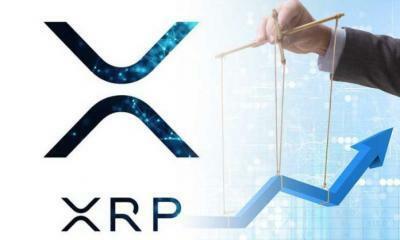 The increase was primarily observed on some South Korean exchanges where more and more investors started to be interested in the XRP token. 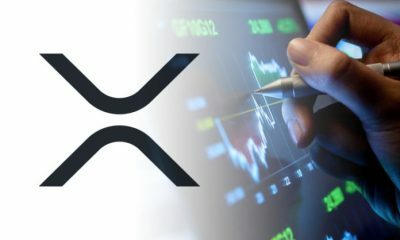 Some people think the increase in price was due to some cryptic messages posted by Ripple a few days ago, where they would announce something big. 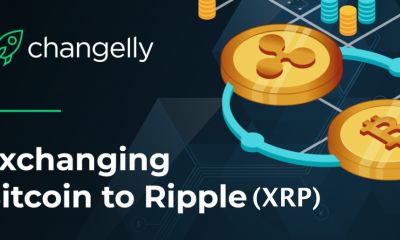 The community was hoping for some new partners or a new technology where Ripple could be integrated, but they were wrong. 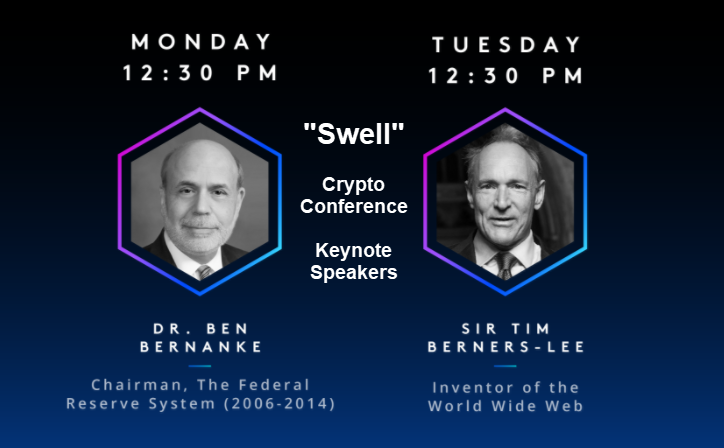 However, Swell: The Future Is Here is an interesting event, first of its kind for Ripple and the keynote speakers are amazing. Firstly, there’s Sir Tim Berners-Lee – the Inventor of the World Wide Web and the guy we should thank for that we have internet now. He’s one of the most notable figures of our lifetime. Secondly, there’s Dr. Ben Bernanke – Chairman, The Federal Reserve System ( 2006 – 2014 ), an expert of the financial institutions and the Author of “The Courage to Act”. But the community was expecting more. 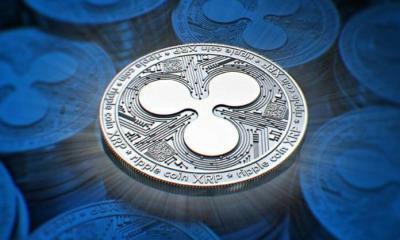 After the growth in value, the Ripple price began dropping a few hours later – loosing 21% in less than 6 hours. 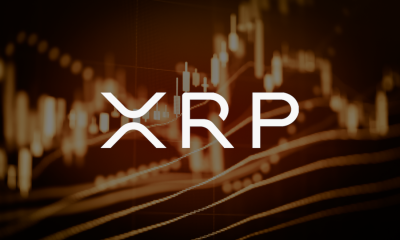 On 24 August at 14:00, Ripple was valued at $0.289. 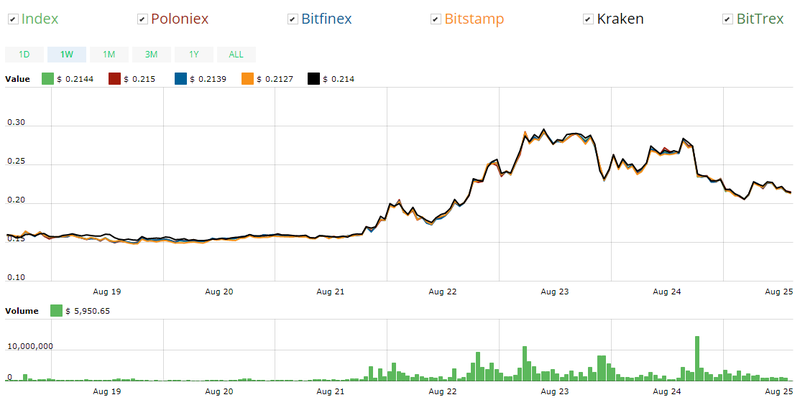 In just an hour, the price went down to $0.262 and continued to fall until a $0.219 on August 25th. 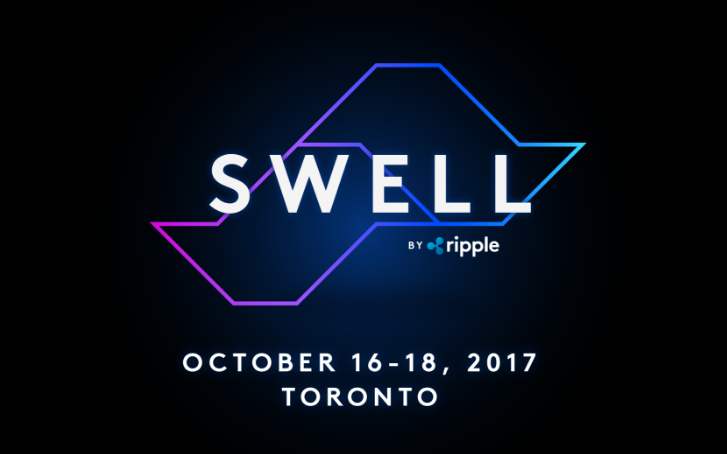 Another fact that it’s interesting is the fact that Swell is hosted in Toronto in the same range as Sibos, the Swift flagship event. A bold move made by Ripple given the fact that Sibos has been running for almost 40 years and will gather at least 8000 people this year. Ripple made pretty clear their rivalry with Swift. 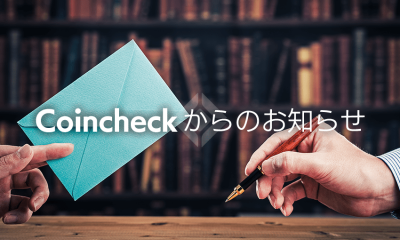 However, a good think that may happened would be Ripple and Swift working together in order to improve the banking system. 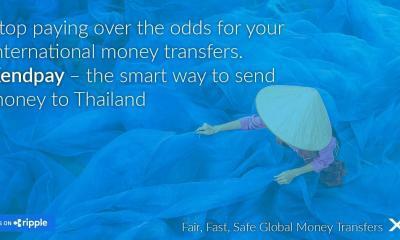 Their competition is quite good for us anyway, it brings a change in the dusty international banking system. A question that stays in some Ripple XRP fans is: Why is Ben Bernanke there? There are two possible reasons. 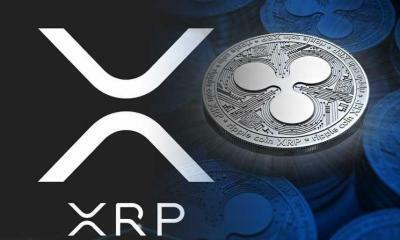 Firstly, he was paid to be there or the second one – Ripple may win a contract with the Federal Reverse to improve the speed of their payments. In case of this, Ripple may overtake Ethereum in market cap in a few years. 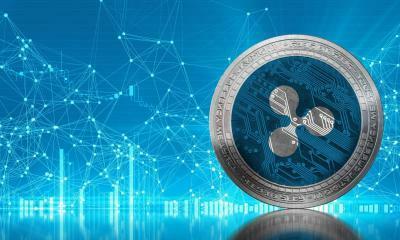 These are only speculations that Ripple fans and investors hope to be true. 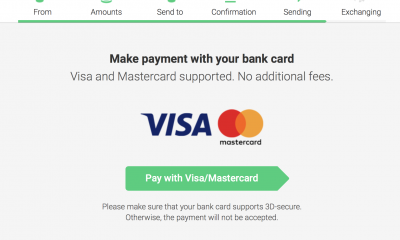 But Swell isn’t really about this – but to present the Ripple idea to new people and get more banks to be interested about Ripple. Furthermore, Swell is based on invitation only – with only exclusive bank members invited. 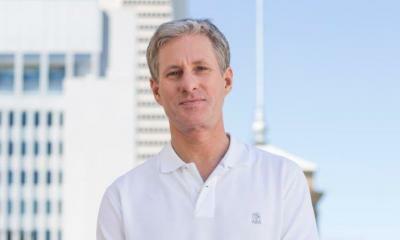 Even though the Ripple price is going down and the community is disappointed, this is one of the best news about Ripple I’ve heard in the past months. And maybe this conference could be the place where Ripple would announce something new. 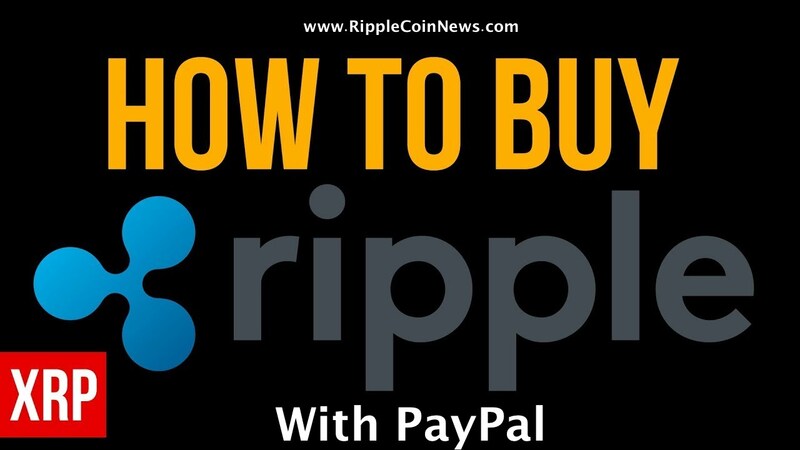 I bought mine on kraken.com and then I stored them in the Rippex wallet. 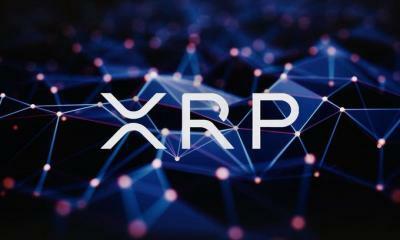 Can you tell me where can I open Ripple walet, because I bought them on Kraken, but I do not know how I can moove the to any walet. after that, Get an address from your Wallet. 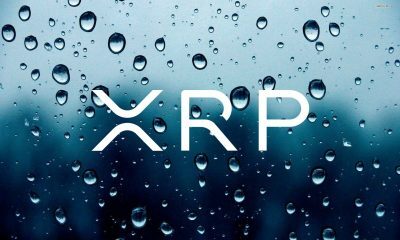 send the XRP from Kraken to the address. I will try it and I will inform you soon! Only speculators expected a quick gain were disappointed with the announcement. Most of the ppl in ripple community are long term holders, the community recognized ripple’s effort, the community is not disappointed.